On all these living pages of God’s book. 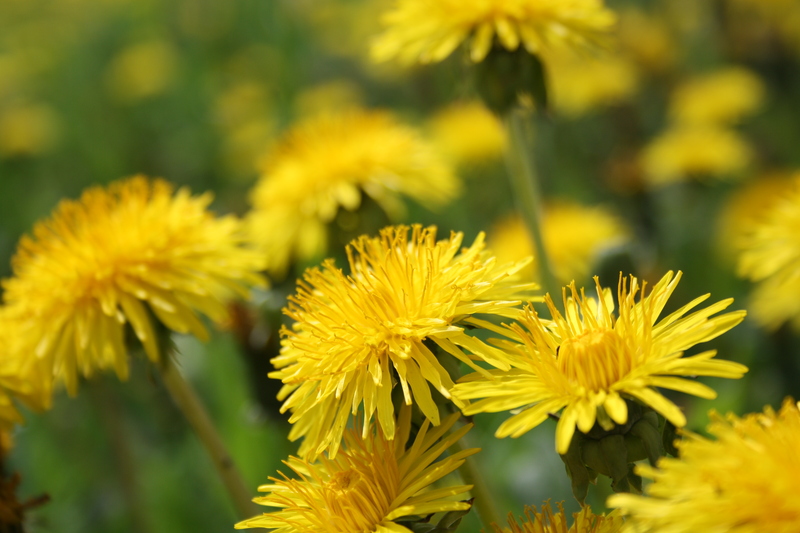 This entry was posted in Poetry and tagged American poetry, Dandelions, English poetry, James Russell Lowell, Poem, Poems, Poetry, To The Dandelion, Western Poetry on March 23, 2017 by The Mithril Guardian. All silence an’ all glisten. ‘Ith no one nigh to hender. To bake ye to a puddin’. Ez the apples she was peelin’. All is, he couldn’t love ’em. Ez a south slope in Ap’il. O’ blue eyes sot upun it. He couldn’t ha’ told ye nuther. An’… Wal, he up an’ kist her. An’ teary roun’ the lashes. And gin ’em both her blessin’. In meetin’ come nex’ Sunday. This entry was posted in Poetry and tagged American history, American poetry, dialect, English poetry, James Russell Lowell, love poems, love poetry, New England, Poem, Poems, Poetry, The Courtin, Western Poetry on February 13, 2017 by The Mithril Guardian.